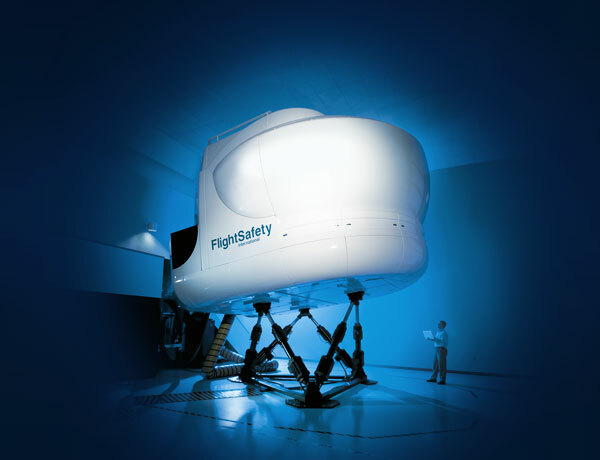 Backed by Berkshire Hathaway (NYSE: BRK.A, BRK.B), one of the world’s most successful and admired companies, FlightSafety International is the world’s premier professional aviation training company and supplier of flight simulators, visual systems and displays to commercial, government and military organizations. As a market leader, FlightSafety is always looking for ways to maintain and enhance their customer experience. On this occasion, the Courseware Support division was looking for a way to “lighten” the load of the paper-based training manuals that are issued as part of the standard study curriculum. The division was also looking for ways to reduce the printing, distribution and management costs associated with traditional paper-based courseware. Gazoo Mobile partnered with FlightSafety to deliver a rich and vibrant learning solution for the iPad that serves up an exceptional and innovative learning experience for FlightSafety’s aviation students. In addition to providing interactive learning tools such as annotations and note-taking, aviation students can now study anytime, anywhere, without carrying around heavy publications or worrying about replacing outdated pages in their print manuals. The iPad solution also significantly streamlined the workflow for both FlightSafety Courseware administrators and aviation students. With weekly updates to flight manuals being the norm, courseware managers can now upload documents once and know materials will be synchronized over-the-air to all authorized iPad devices. With each set of aircraft training manuals weighing up to 70 pounds and costing an average of $1,100 USD to print, the payback period of this mobile initiative was well under one year from lower printing, distribution and mailing costs. The Training and Courseware for iPad solution was received with such fanfare by FlightSafety and their students that the company is now in the process of rolling it out across all their aircraft programs.